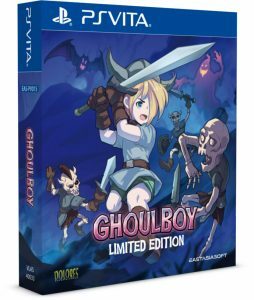 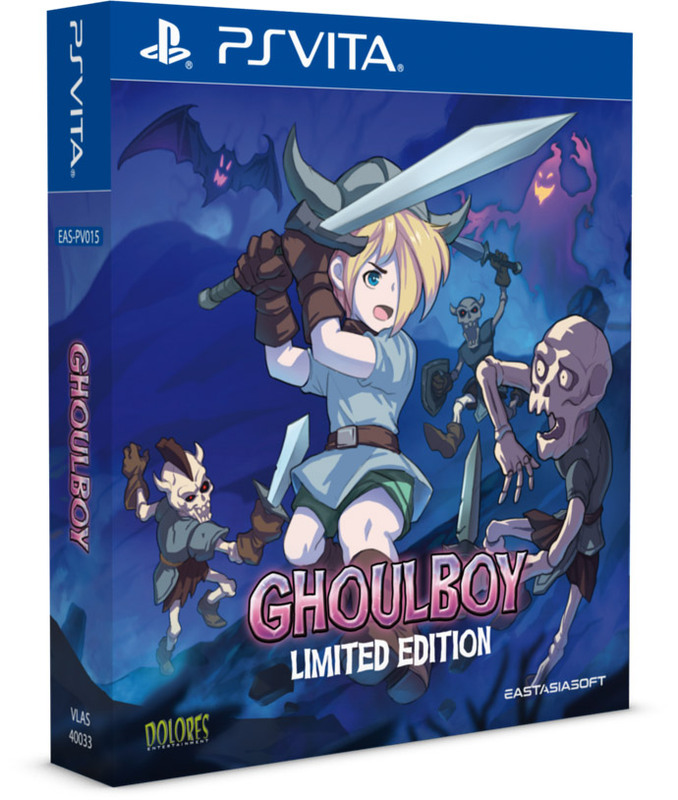 Eastasiasoft has announced that the retro-inspired action platformer Ghoulboy will be released as a physical limited edition for PS Vita and PS4. 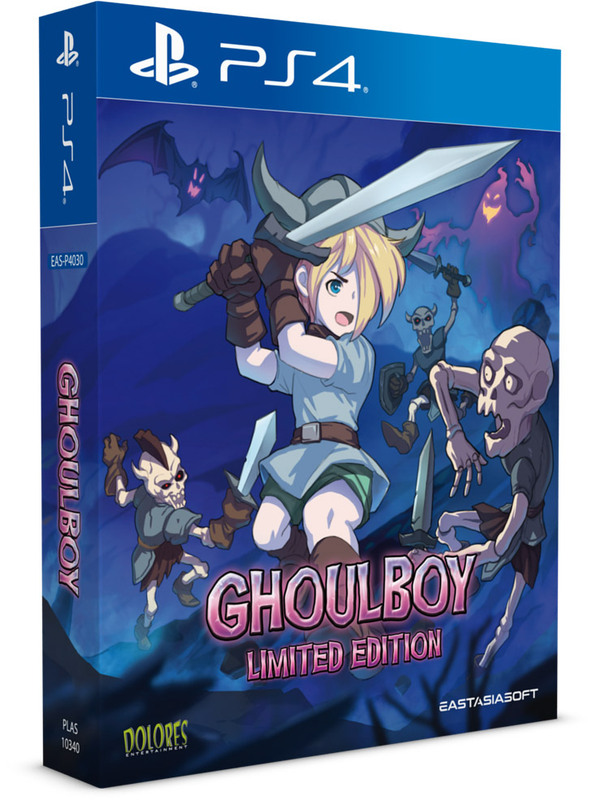 Limited to 1,000 copies per platform, pre-orders will be available starting on February 14, 2019 at online retailer Playasia priced at $34.99. Shipment is expected in March 2019. 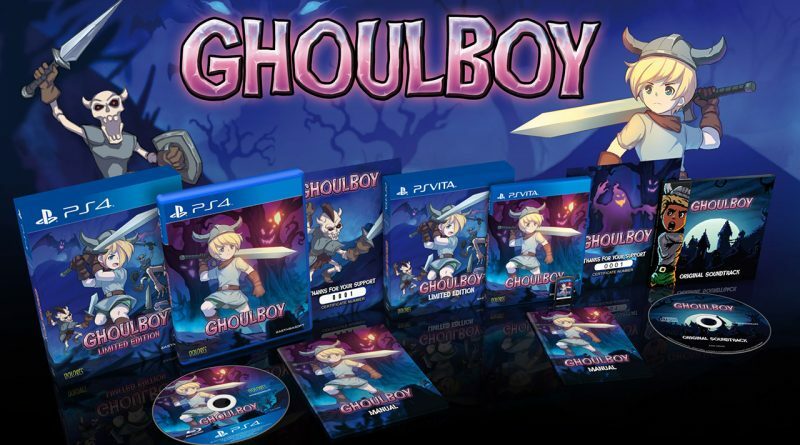 Ghoulboy will also launch digitally this spring for PS Vita, PS4 and Nintendo Switch. Eastasiasoft will handle publishing in Asia/Japan. 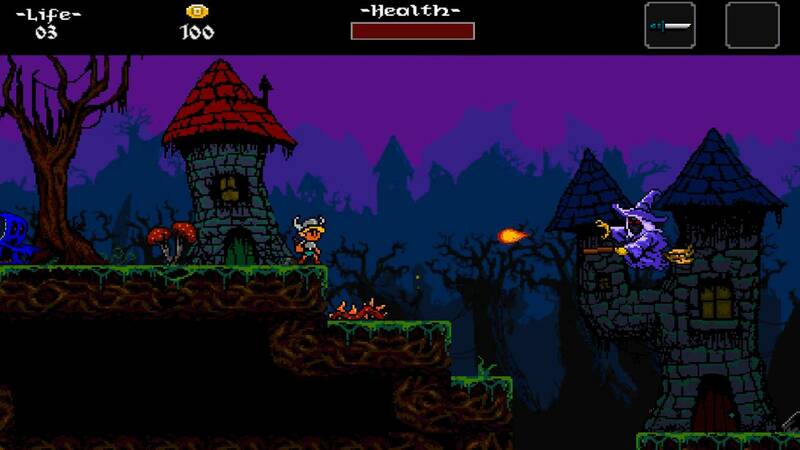 Publishing outside of Asia will be handled by Dolores Entertainment. 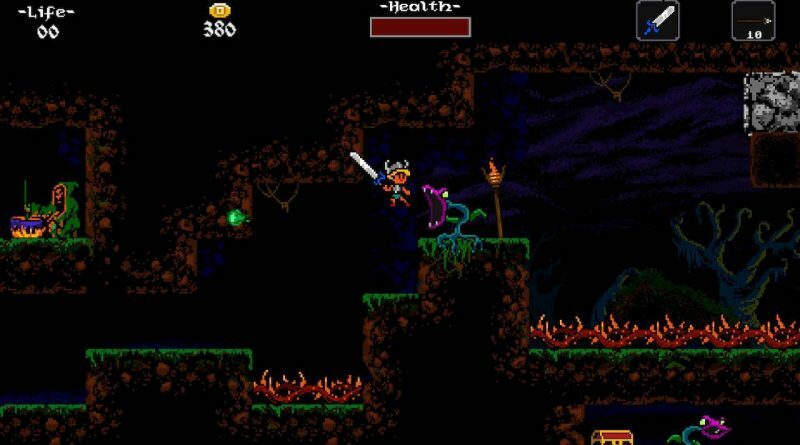 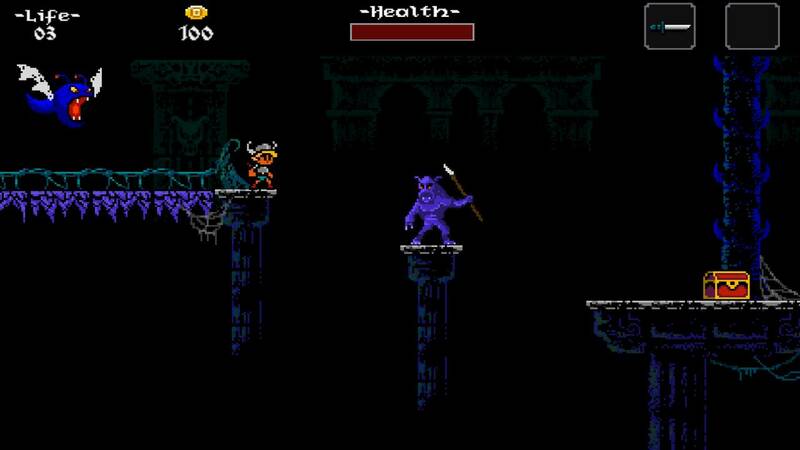 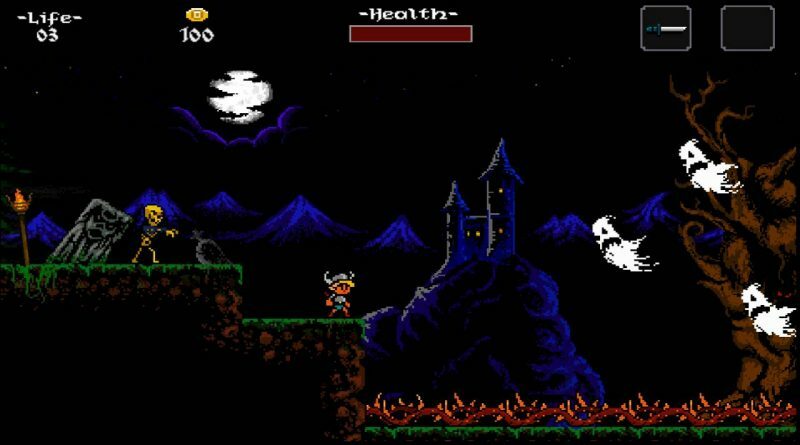 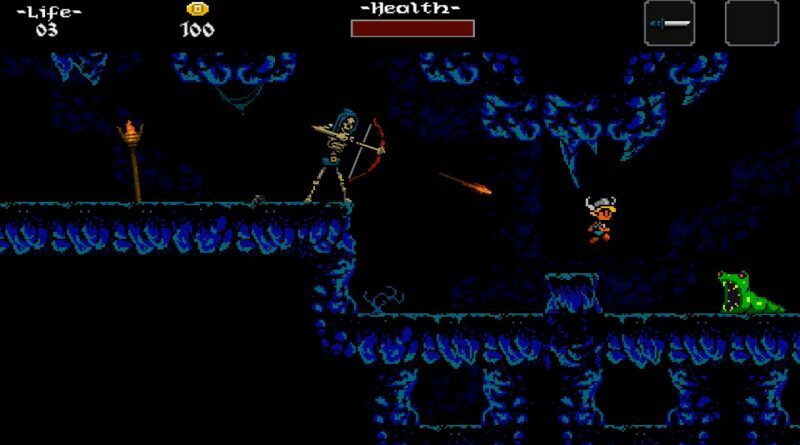 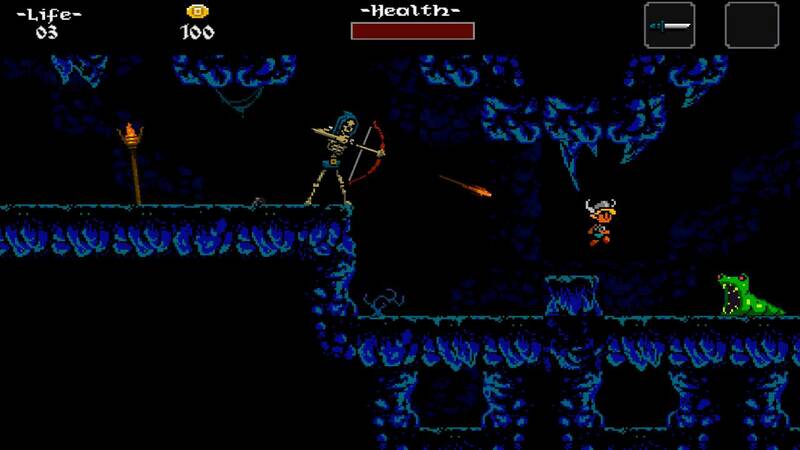 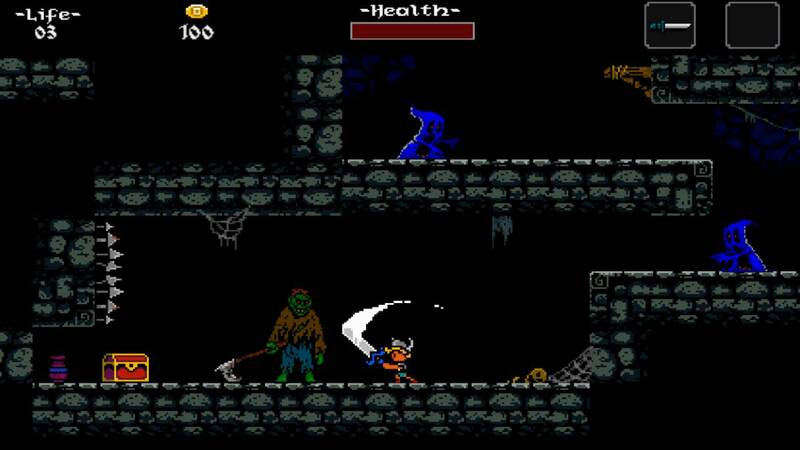 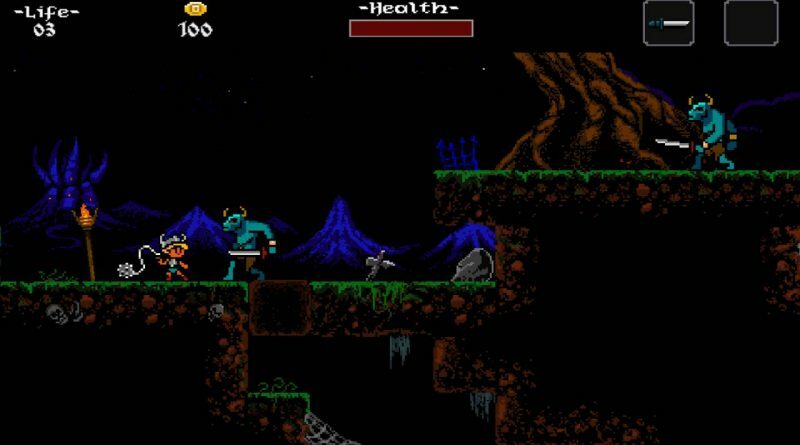 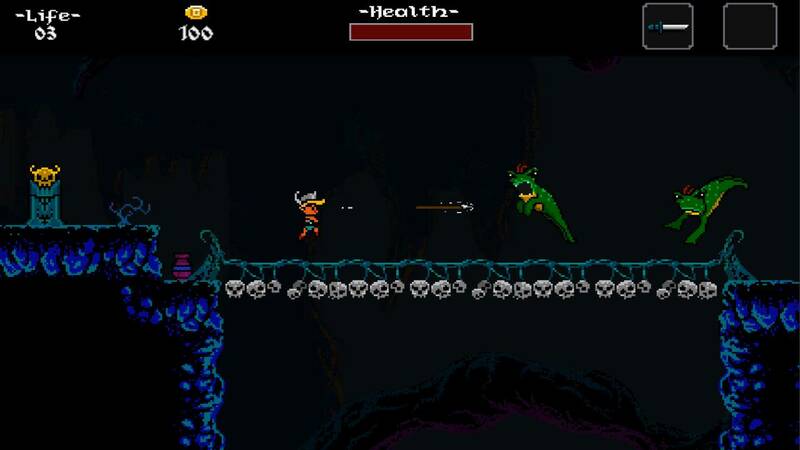 Ghoulboy is a retro-inspired action platformer that combines the action-RPG genre with hack ‘n’ slash gameplay. 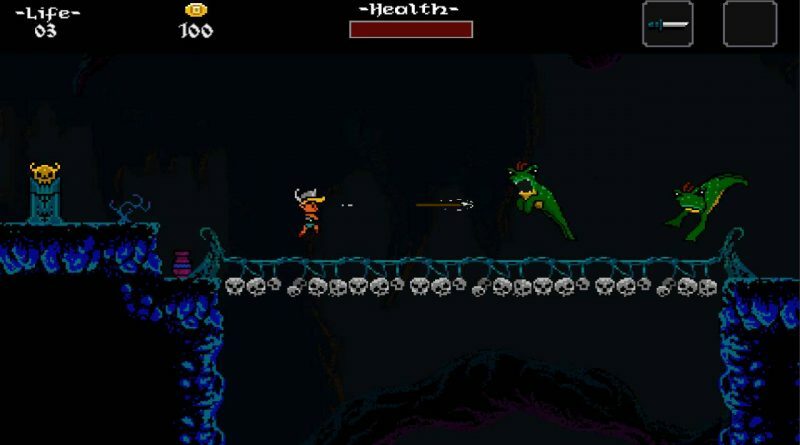 Slay monsters, collect loot, avoid dangerous traps and defeat menacing bosses. Ghoulboy brings back the look and feel of the very best classic retro platformers from the 90’s, introducing refreshed and engaging gameplay mechanics. 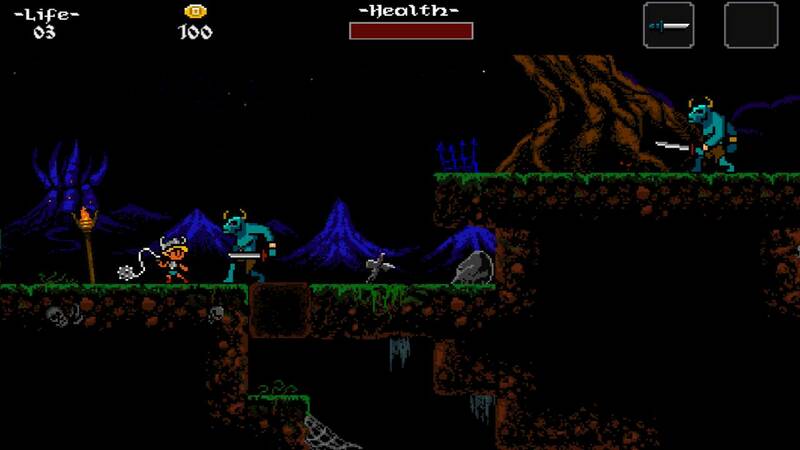 If you miss platformers from the 16-bit era, Ghoulboy is for you.